ATTENTION DEVELOPERS!! 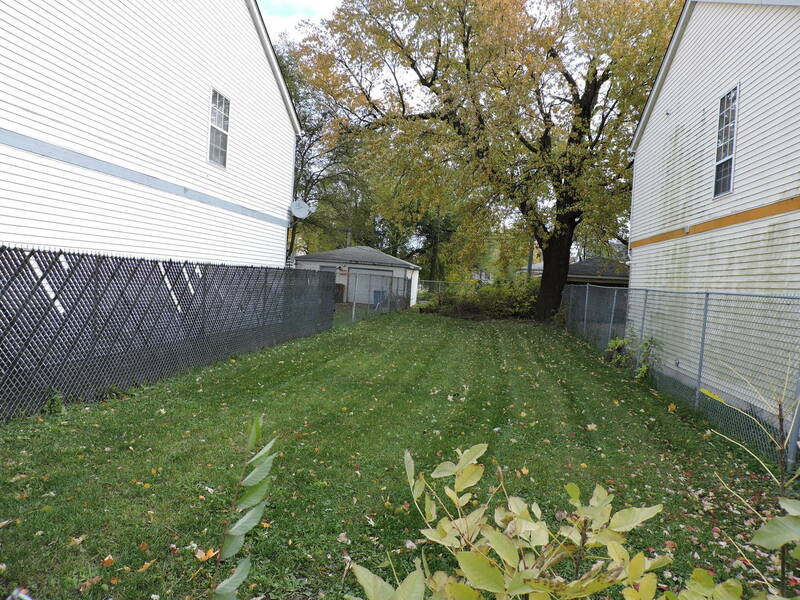 Do not miss the opportunity to purchase this 25 x 131 lot near the thriving Tri-Taylor neighborhood. Across from Douglas Park and steps away from Mt Sinai Hospital. Zoned RM-5. Drive by & submit your offer.